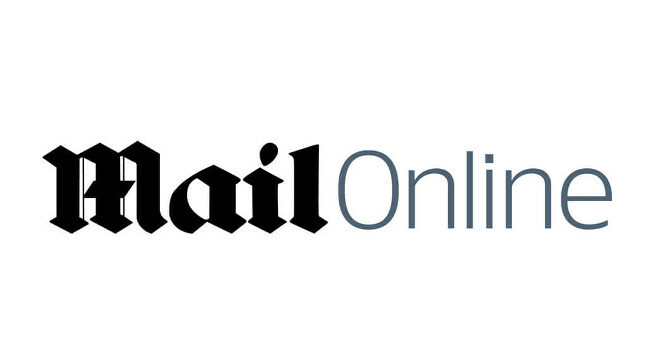 The MailOnline has welcomed Natalie Evans to the team as US assistant editor, based in New York City. She was previously US editor for the Daily Mirror. Natalie can be found tweeting @NatalieEvans85.